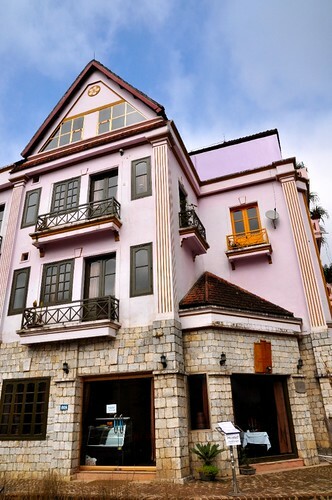 Visiting Sapa in the summer is developing into a bit of a tradition amongst Hanoians largely to escape the heat of the capital. Recently, I joined the throngs of locals and foreign tourists for the overnight train journey up to the hills. Unfortunately, we arrived on a day of heavy rain which did not bode well in our search for a hotel. Looking like drowned rats after a few knock-backs, we found Sapa Rooms Boutique Hotel which is located close to the markets and main road. 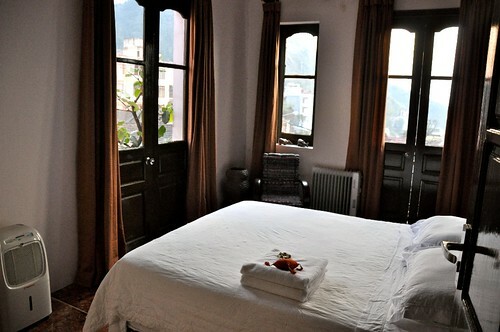 Offering great views back up to Sapa town as well as a panorama down over the rice paddies and up to the mountains, the hotel is on the road down to Cat Cat village. It is such a brilliant location and we were so glad to have found this hotel completely by chance and luckier still that they had some vacancies. 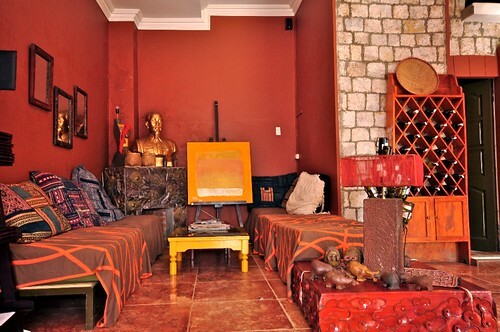 The Sapa Rooms has been thoughtfully designed with original paintings and artwork, furnished and decorated in contemporary tones with touches of local tribal culture. A feature of the comfortable lounge area is a large golden bust of ‘Uncle Ho’ which strangely did not seem out of place amongst the eclectic mix of art and handicrafts. The rooms themselves all have views – something that is imperative for a stay in the mountains, especially when you’ve come from the city. Each room has some lovely cosy features, including shaggy rugs on the floor, marvelous tall vases and books laying on the beds on arrival. The hotel restaurant serves excellent interesting food with the menu changing regularly according to whatever seasonal organic and free range produce is available from the local suppliers. 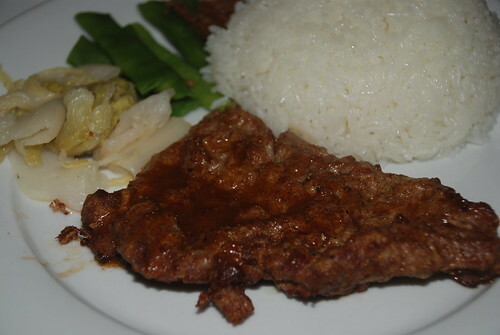 I especially loved their grilled green banana and tofu casserole, the grilled Sapa pork fillet marinated in lemon grass and the exotic side dish of grilled pineapple and chilli. Another favourite was the baked fish wrapped in banana leaf. Lunch and breakfast or drinks after a hard day trekking can be enjoyed on the outdoor terrace, perfect for a glass of crisp Australian white or a cold beer. If trekking doesn’t appeal, a lazy day with coffee and a good book can also be spent here. I highly recommend this hotel as their staff was so helpful and friendly; I also like the fact that the owners are putting something back into the local community. 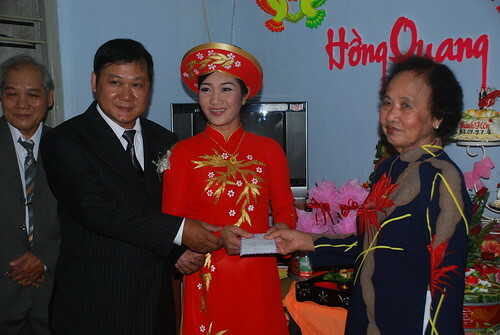 They are committed to improving the living standards of ethnic minority groups by contributing to local development and education projects. The Sapa Rooms proprietors invest all of the profits from trekking for such purposes in addition to providing decent wages to the young girls they employ as guides. These girls are truly delightful and really make the whole Sapa experience worthwhile so the investment made by the hotel is already having positive impacts. 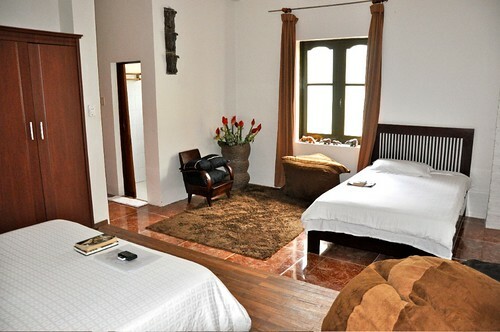 The Sapa Rooms is a winner all round. My ex-colleagues invited me to join them for dinner at 123 restaurant, which is one of the most popular homemade fast food restaurants in Hanoi. According to my friends, this restaurant located on Pho Hue Street is always busy for both lunch and dinner. In Vietnam, wherever the crowds are generally means the place is good but I did have my doubts about this place. When we arrived the other night, each of the three storeys at this restaurant was full. The service was pretty efficient I have to say, with each order including a small bowl of broth, some veggies and pickles. 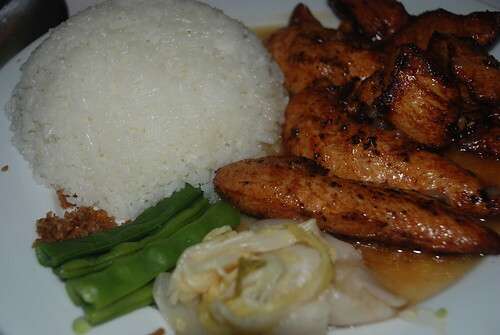 I ordered fried boneless lemon chicken but funnily enough I swallowed a small piece of bone which was a worry. People say that chicken bones can be quite dangerous when they get stuck in the throat. I had to eat several full mouthfuls of rice to finally get the small bone down. Oh my gosh, it makes me feel uncomfortable thinking about it now. My friends were laughing at me and I did feel like an idiot but I was so scared. This is a good excuse to refuse an invitation to 123 next time. There were so many things to prepare for my sister’s wedding and we spent more than just a day to get everything finished. My brother in-law asked his friends to come over to our house to help us to decorate the house. It’s so fun doing it and it reminded me lots about weddings in the past when my other sisters were getting married. My family always celebrated wedding parties at home instead of at hotels or restaurants except for my brother’s wedding. We usually bought a huge piece of carton or foam which we cut into two pigeons, hearts and names then stuck them on the wall. We also went to our neighbors to cut down some coconut leaves to make a happy gate. It’s a lot of work but we just loved it so much and we decided to do the wedding in the same style this time. Anyway, when the time arrived my brother’s friends came in two taxis to present the groom with trays of fruit, cakes, wine, tea ….they were 6 guys in navy uniforms. It looked great and everyone seemed enjoy that part of the ceremony heaps. I wasn’t in that group as my responsibility was to be the chief photographer. I loved observing the second part of the ceremony when the family and relatives presented their gifts to the bride and groom as I am curious about what they give and what it looks like. I do prefer giving cash to be honest which they can use for whatever purpose. This is the typical way in Asia. 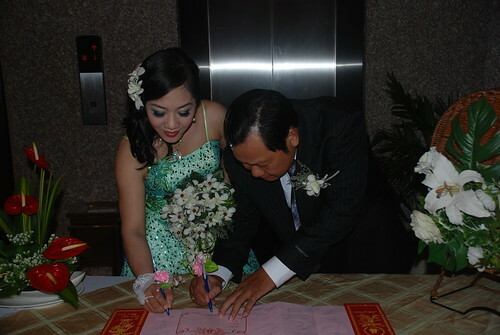 The wedding's second party was celebrated on the same day in the evening at Angela restaurant. The celebration included 10 tables of good friends, relatives and colleagues in a private room. I met lots of my sister’s old friends who I haven’t seen for years. They are all married with kids and successful in their jobs. We also talked about our childhood when I was a little boy chasing them to the beach or to the farm catching insects or fishing. Talking to them brought back so many beautiful memories and it made me sad thinking about those beautiful times. Wish I could turn back time!!!! 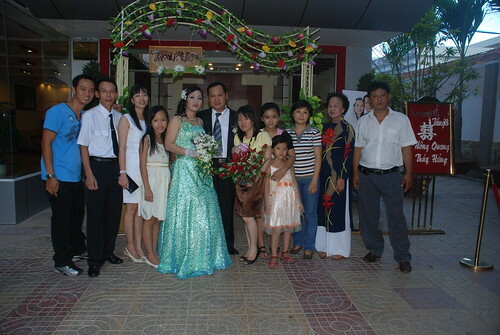 My sister looked so happy on that day and we were all happy for her especially my mother. It seemed to be her day today as well. She was talking to everyone and really appreciated their appearance at the party. 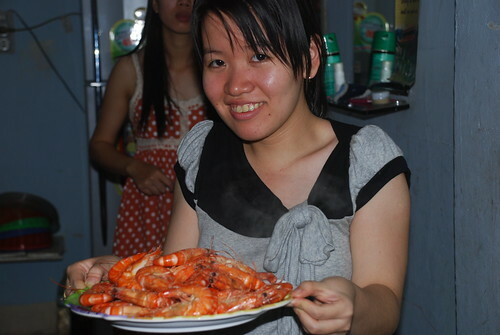 The restaurant served good food with soup for the starter, chicken, prawns, seafood hotpot, squid and some vegetables. Everyone had a great time eating and drinking beers. I was glad that my family refused the music show because everyone had a chance to really talk and catch up. It would have ruined the evening as it'd be very noisy and noone could have a decent conversation. Thanks to my family, my relatives and friends who came to celebrate this memorable event, we appreciate your work and love. 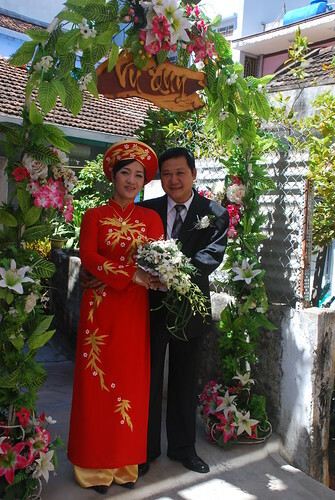 We all wish my sister Hang and Quang a beautiful life ahead, not 100 years as others say but another 60 years would be great for them. 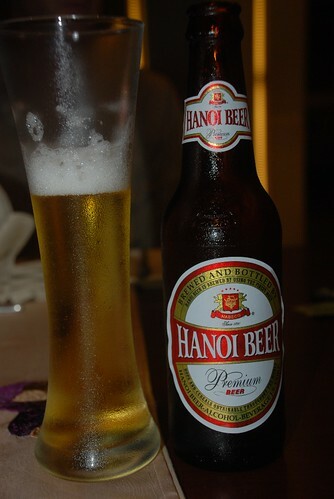 This is the 8th national day that I have spent in Hanoi, which means I have been living here for over 8 years. I love this romantic city, the food and beautuful sunset in the afternoon at West Lake. But the winter is just terrible - something I'll never ever forget for the rest of my life as it's damn cold even when I'm wearing 4 shirts, 3 pants, gloves and a woollen hat on my body. The best time of the year is autumn from September to November. Yesterday's Independence Day was a good chance for everyone to have a day off to relax or go away with family and friends. 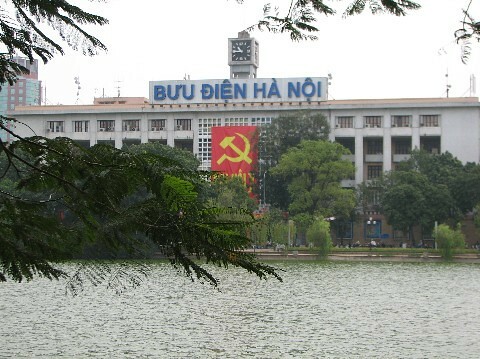 Surprisingly Hanoi was a bit quiet as most people took advantage to escape to the countryside or to the north. I love Hanoi during big celebration days as I can drive around easily; no traffic jam, no crazy drivers and so peaceful. I prefer to hang around in Hanoi rather than going away because prices at holiday destinations tend to be inflated and they get really crowded, too. Better to stay home and really relax! Happy National Day everyone, I hope you guys have a beautiful day.